And now it’s time to heaviness! 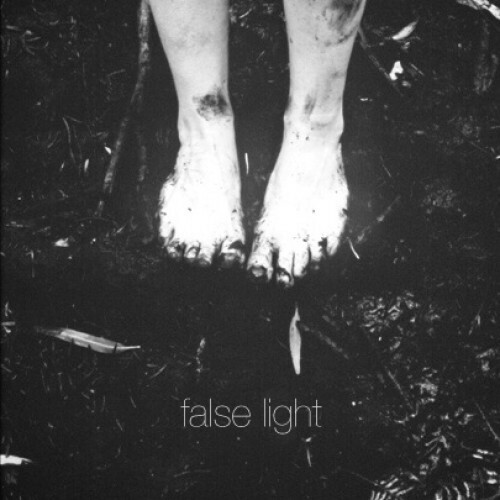 False Light — grindcore/fastcore/powerviolence band from South Carolina (US). Very dirty sound + almost satanic vocal parts = False Light. In my opinion (if you like metal), this album, deserves your attention…uniquely!